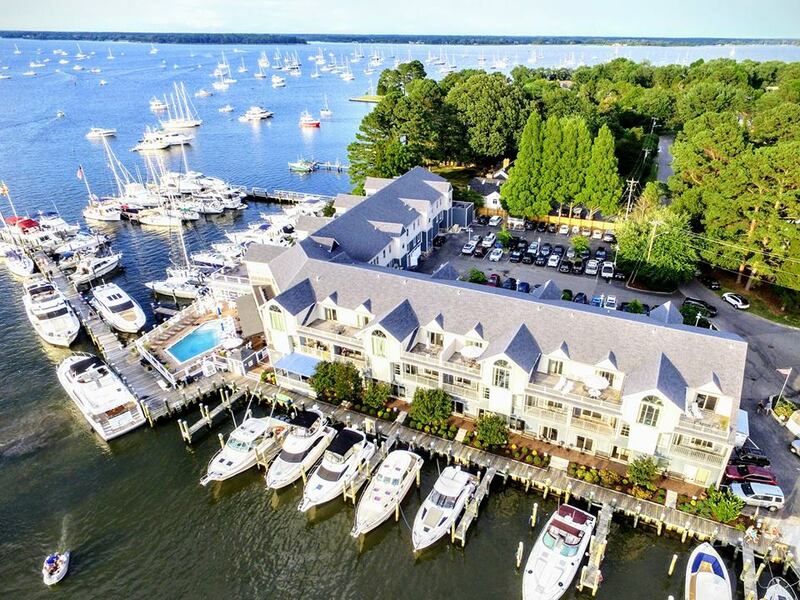 The 9th Annual Fall Italian Wine & Food Celebration is coming to St. Michaels, Maryland October 13th, and this awesome event is a must experience for those looking for some fall action! Simpatico, Italy’s Finest, is hosting the event from 12PM-5PM and tickets are $35 per person. Don’t worry about the kiddos though; kids admission is free and there are plenty of things for them to enjoy too! Over 70 Italian wines, Spanish wines, Vodka, Gin, Bellinis, and more. Get a taste of Tuscany, Abruzzo, and Umbria in a wide variety of dishes. Try some Italian cow, sheep, and goat cheese and take some home with you. It will feel like you’re right in Italy with some live music. A bottle of wine for the winners! If you’re a pasta lover, make sure to come out and defend your title at the guess the pasta competition! 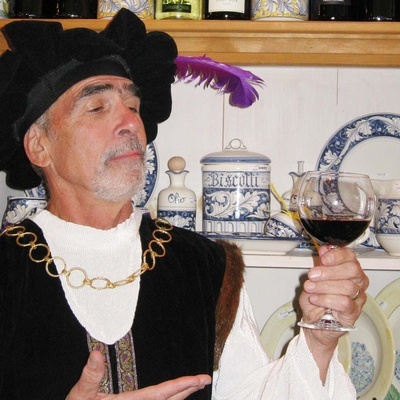 This event corresponds with Columbus Day and is a celebration of all things Italian. Christopher Columbus himself will be present to reveal the thrill behind his explorations of the world! Also present will be a vast selection of Italian wines, liquors, food, music, and games for the entire family to enjoy. Local shops will be participating in the activities as well and offering special discounts and offers to any guest with a wristband. 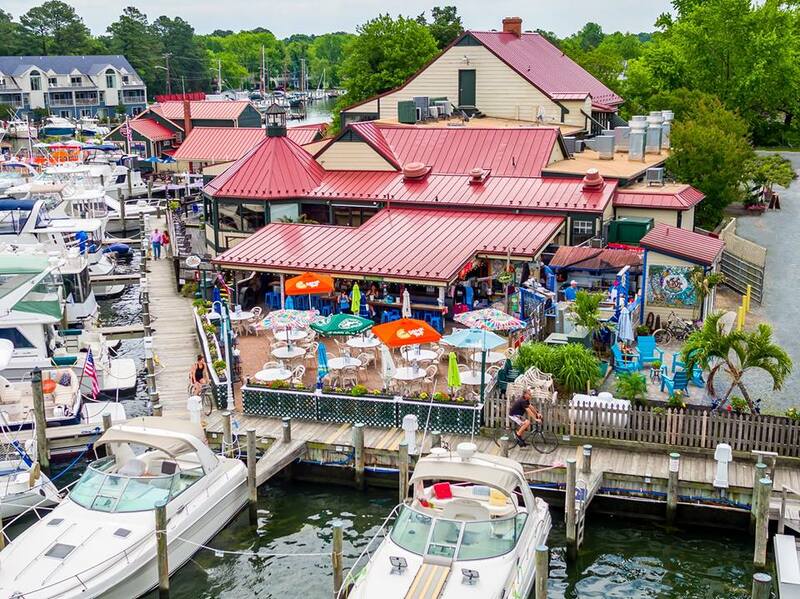 Local restaurants will be serving Italian dishes and entrees as well as Italian wines, so anyone visiting St. Michaels will be totally immersed in Italian culture! 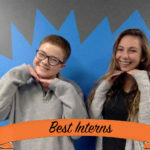 If you can’t make it out, don’t worry, the host, Simpatico, is open year round! 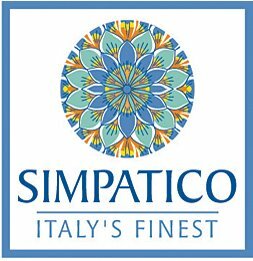 Simpatico is a locally owned Italian independent wholesaler who connects guests directly with Italy. The store sells everything from Italian food to wine to ceramics and home furnishings. Transport yourself to Italy and experience all Simpatico has to offer! The store is open Monday through Thursday from 10AM-5PM, Saturdays from 10AM-7PM, and Sundays from 10AM-6PM.